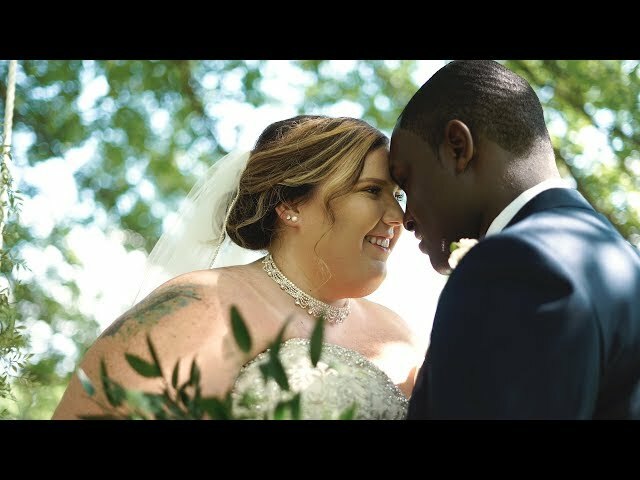 Tira & Chase wedding trailer filmed & edited by Skye Studios. It's been a lot of sun getting the chance to travel to Kentucky a lot this summer to films weddings especially Alexis & Benjamin's wedding in Crofton, KY.
We hope everyone is enjoying their Sunday afternoon so far! It's been a rainy day here in Nashville but a productive day none the less. 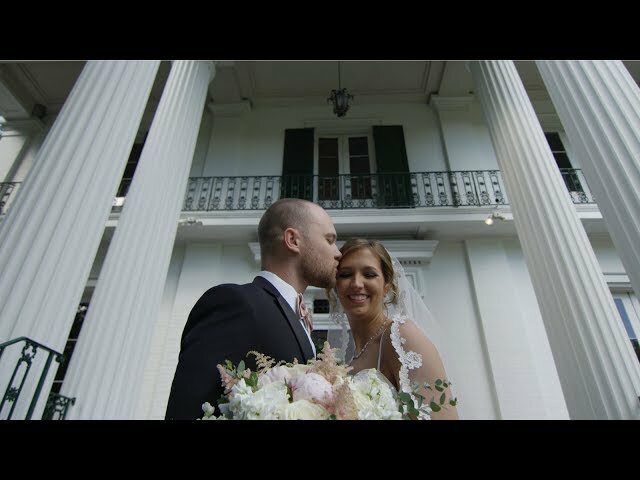 Last month we had the opportunity to capture Elizabeth & Christopher's wedding at the Riverwood Mansion and we are excited to share the video with you all! Cinematography & edit by Skye Studios. PLEASE watch in 4K if you can! 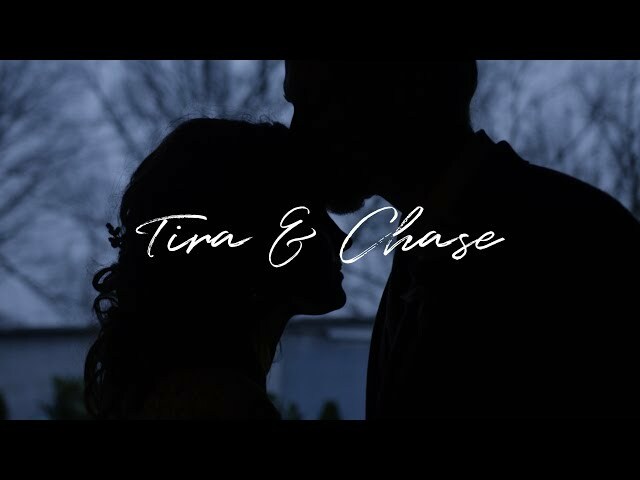 We are so excited to be filming Tira and Chase's wedding in January. 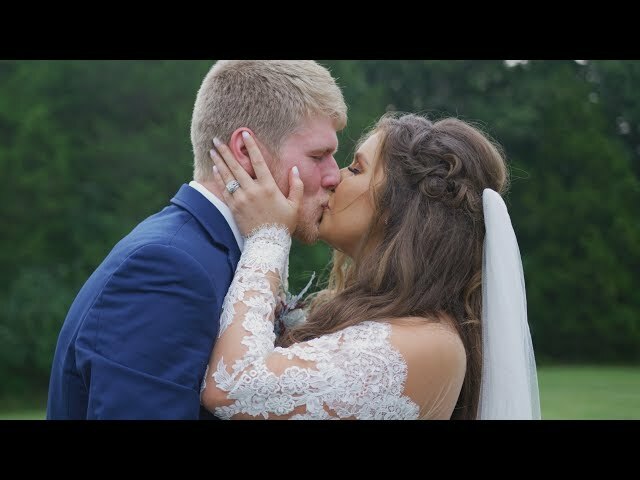 Here is a little trailer/engagement video that we filmed using the RED Raven for the first time. Drone footage filmed using the DJI Mavic Pro. 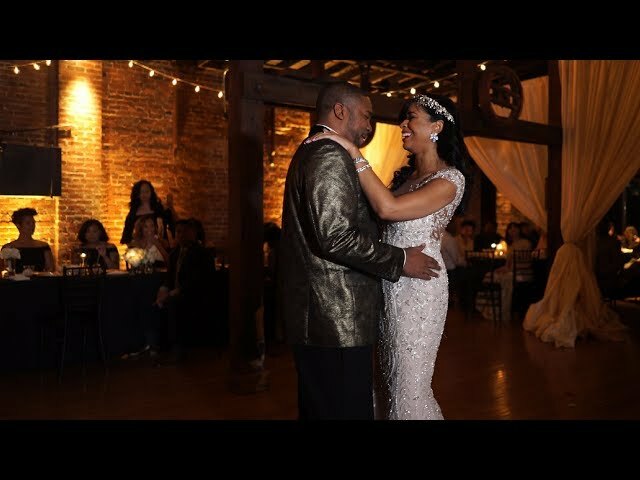 Brea & Denarius Lawson wedding filmed by Skye Studios. 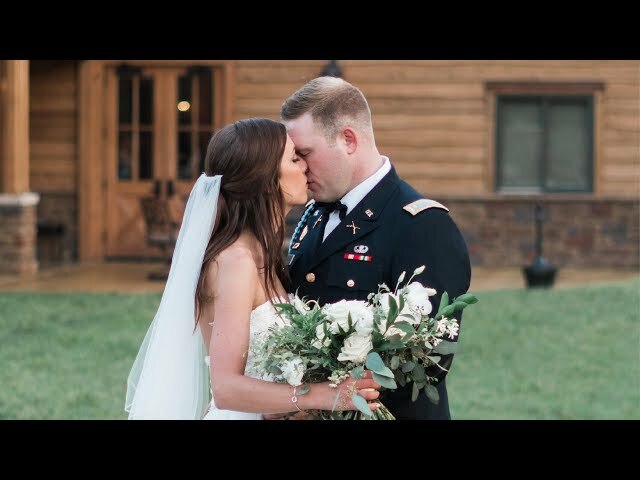 We enjoyed traveling to Murfreesboro, TN to film Kayla & Tanner's wedding at the Wrenn's Nest. The rain almost came pouring down during the ceremony but thankfully it decided to hold off! This was the first time we had the opportunity to capture an outdoor wedding during the night and it will definitley be one to remember! We had the opportunity of traveling to Sacred Stone located in Fayetteville, TN to capture Lexi & Alex's big day. Here is a little preview of their day, full video coming soon! Wedding video filmed & edited by Skye Studios.